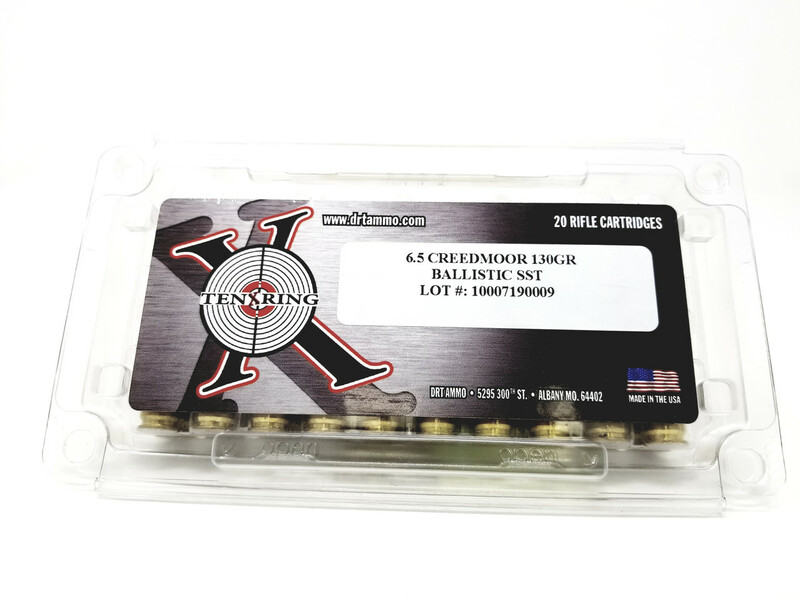 Find great deals on 6.5 Creedmoor Bulk Rifle Ammo in box or case quantity. Ammo Board helping you find in stock bulk ammo in box or case orders at the best price. Our goal here at Ammo Board is to make finding ammo as simple as possible. We strive to ensure the user experience is quick, easy and straightforward. We pride ourselves for offering the best quality ammunition products with cheap shipping, careful packaging and smooth hassle-free transactions. The brands we serve for is ; Wolf Ammo, Winchester Ranger, Winchester Pheasant, Federal Gold Medal, Federal Nosler Partition, Federal Hi-Shok, Federal Non-Typical, Fiocchi Ammunition. Place your order now for getting the best products at your doorstep. Free shipping with Great, Safe & Secure services!